Dr the Right Hon. 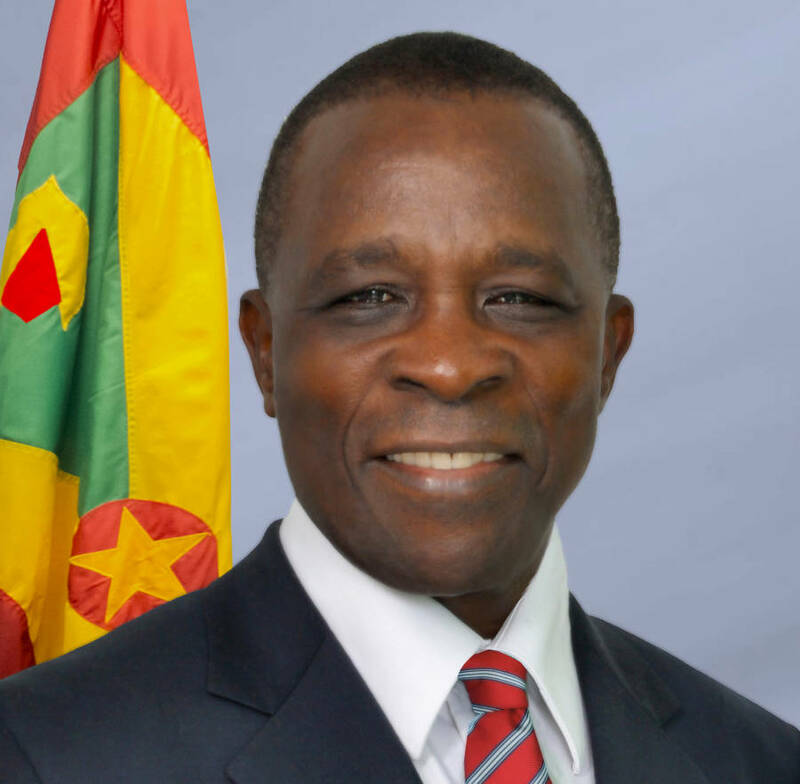 Dr Keith Mitchell, Prime Minster of Grenada and Prime Minister responsible for Science and Technology (S&T) in CARICOM, will be hosting the Second High Level S&T Meeting in Grenada from 26 to 28 March 2015. The three areas of focus of the meeting are science education in our schools, strengthening the research culture and strengthening the entrepreneurial S&T oriented environment. Lead papers will be delivered by Honorable Sir W. Dwight Venner, Governor of the Eastern Caribbean Central Bank; Mr Glenroy Cumberbatch, Registrar of the Caribbean Examination Council Headquarters; and Dr Arnoldo Ventura, former S&T Advisor to the Prime Minister of Jamaica. The Prime Minister of Grenada, Dr the Right Hon. Keith Mitchell will deliver the Keynote Address at the Opening Ceremony. Amongst the specially invited participants are: Professors Anthony Cheetham, Vice President of the Royal Society, United Kingdom; Romain Murenzi, Executive Director of the World Academy of Sciences; Cardinal Warde, Professor at Massachusetts Institute of Technology, USA; Carlos Alberto Aragão de Carvalho Filho, representative from the Brazilian Academy of Sciences, and Dr Anthony Rossomando, Vice President Synagera Biopharma, USA.